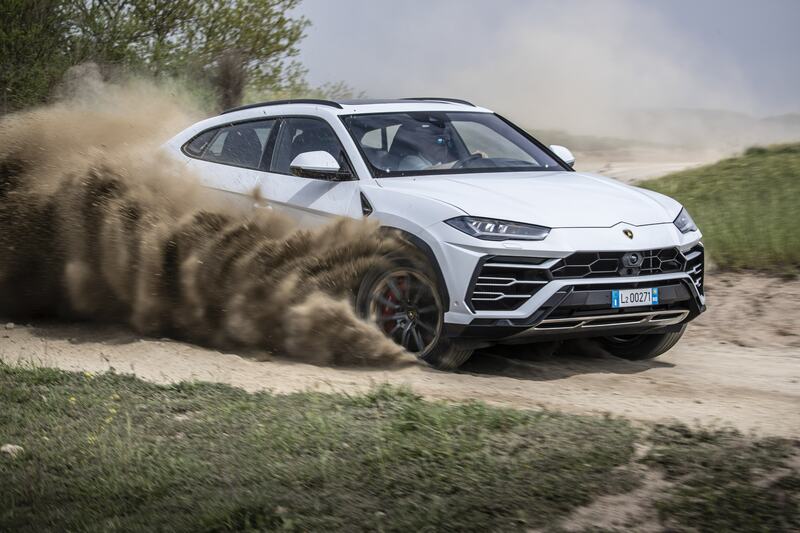 Lambo’s most recent foray into the off-road world, the mystifyingly-named Urus, probably isn’t the first machine one thinks of when the words ‘ground clearance’ are mentioned. And not without good reason – Lamborghinis are generally reserved for lairy track days or showing off on Instagram. 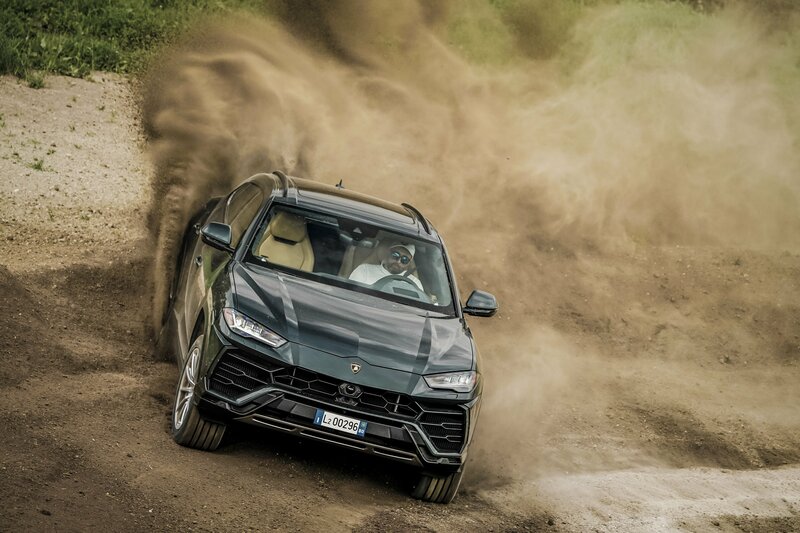 But take a peek at the listed measurements for the just-announced Off-Road Package for the Urus. Assuming the Lamborghini marketing department aren’t using some new form of yardstick known only to the Italians, ground clearance checks in at 9.76 inches (248mm). 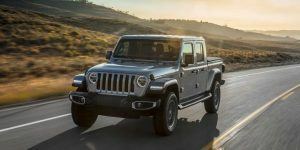 This is about half-an-inch more than the 2019 Ford F-150 4×4 in any cab or box configuration. It does not best the Raptor’s 11.5-inch clearance, of course. 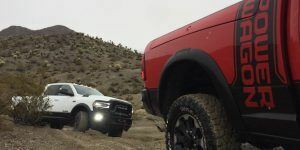 Any of these rigs equipped with the Off-Road Package is immediately distinguishable thanks to its specific exterior design. Steel reinforcement has been added the bumpers, while dedicated brushed steel tailpipes poke out from the rear. 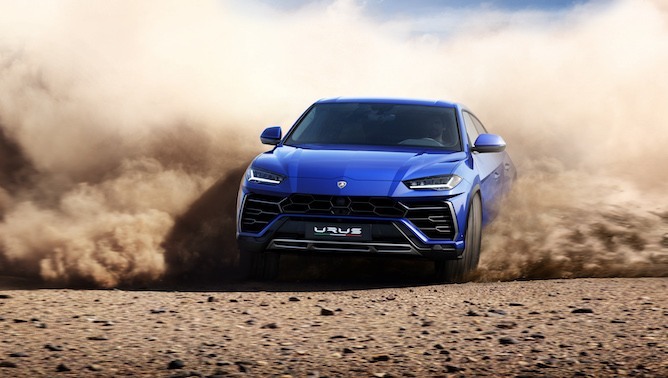 If you’re wondering, the Lamborghini Urus is powered by a twin-turbo 4.0L V8 making 650 horsepower. 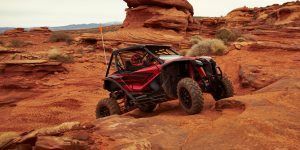 The run to 60mph from rest takes about 3.5 seconds and will top out at 190mph. It has been in production now for about a year.